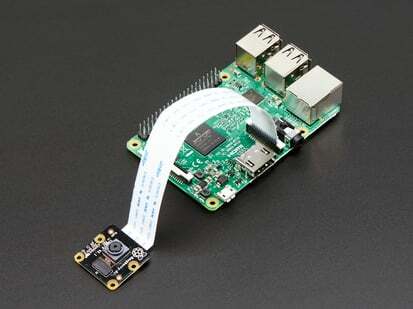 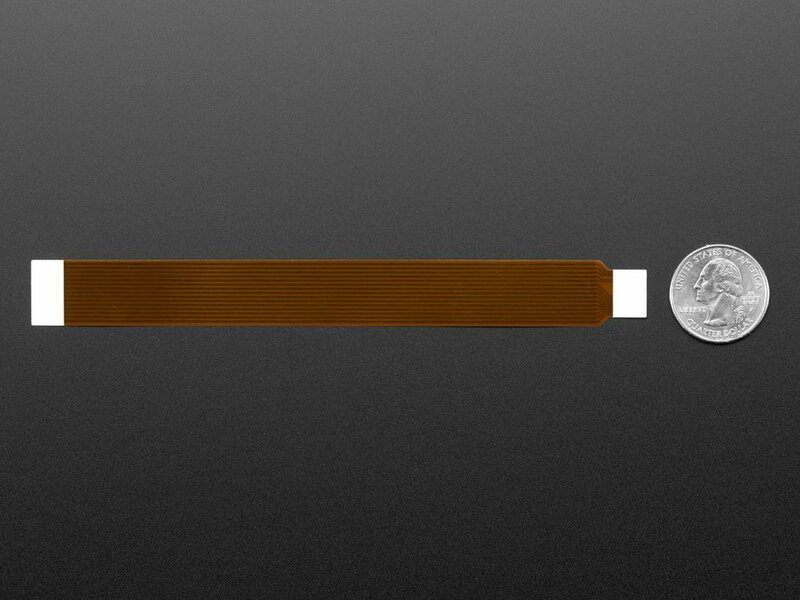 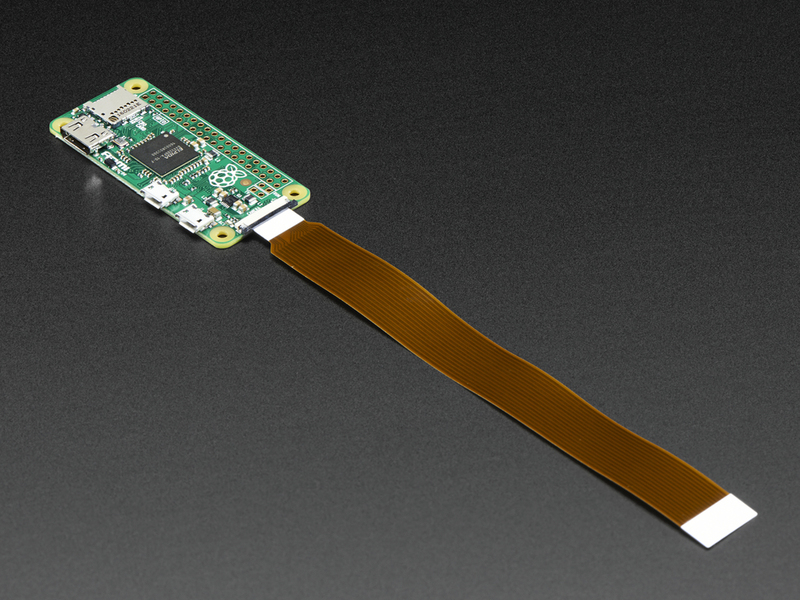 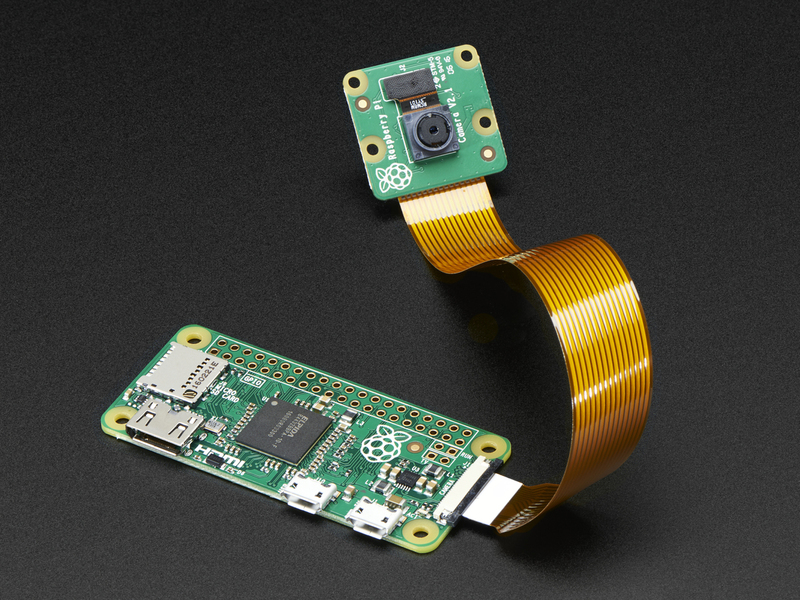 This camera cable is specifically designed to work with the Raspberry Pi Zero - Version 1.3! 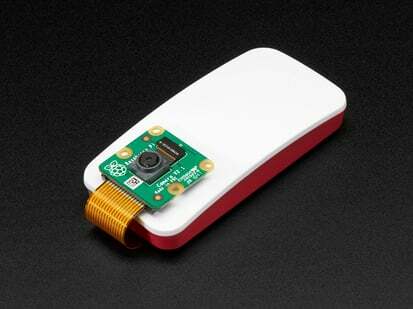 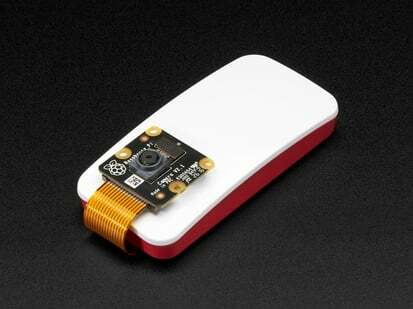 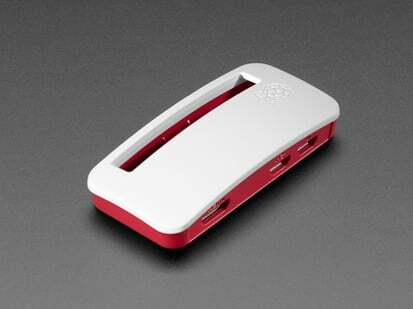 Just plug it into your Pi Zero's camera port and then the other end into one of the official Pi Cameras for photo & video joy. 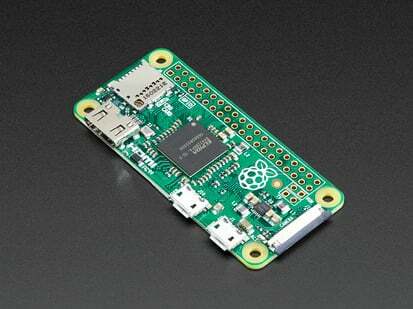 The Raspberry Pi Zero is NOT included in this product! 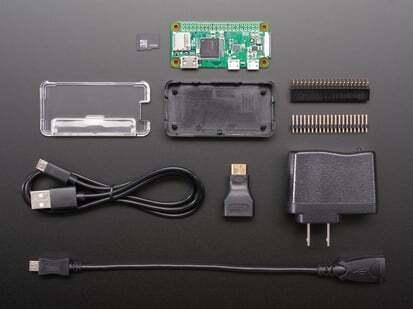 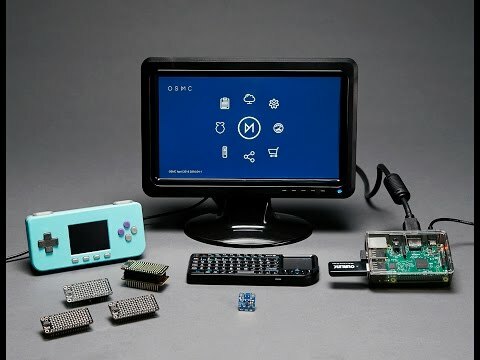 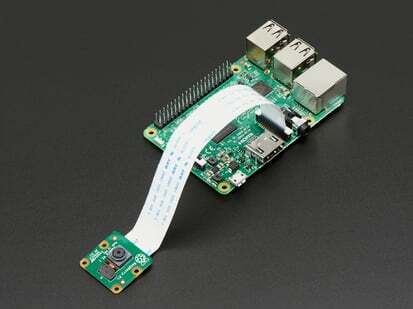 If you're looking to buy a Raspberry Pi Zero, check out our selection of packs here! 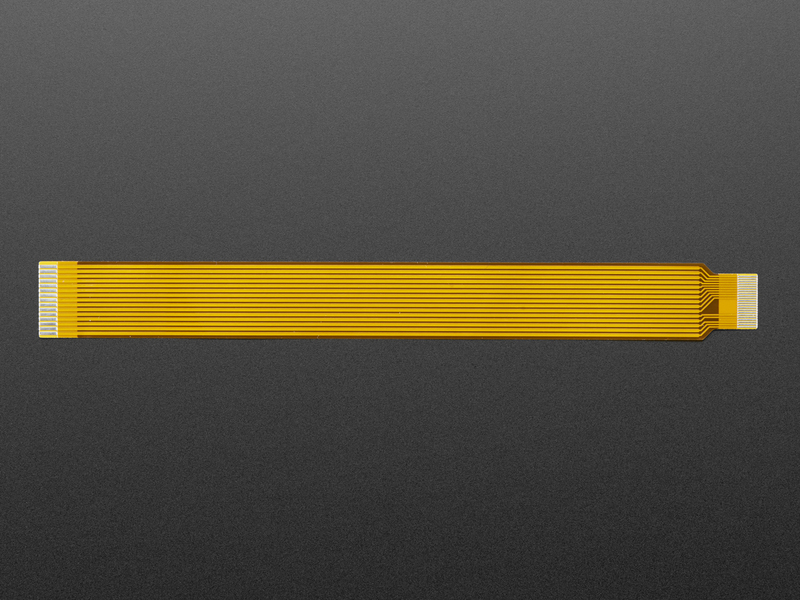 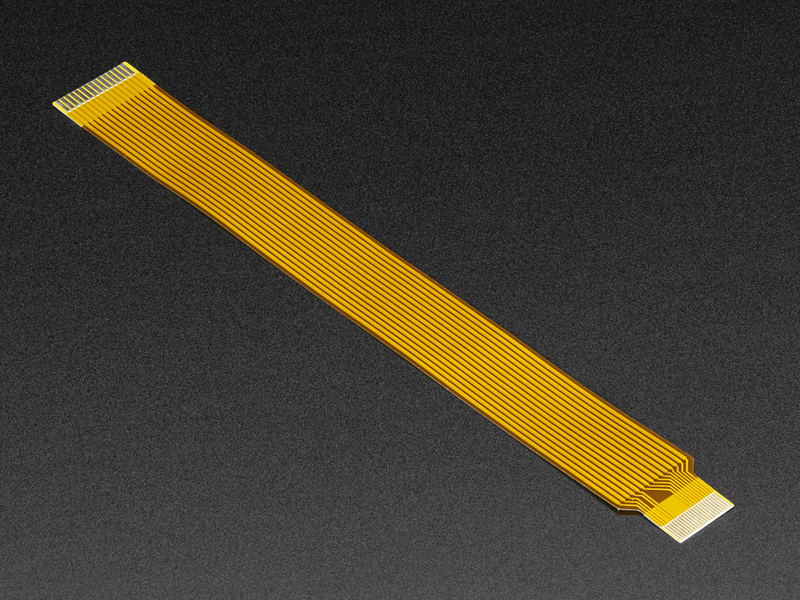 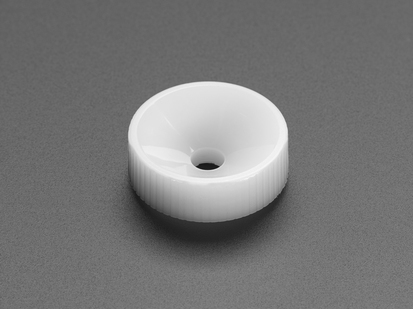 Product Dimensions: 150.0mm x 16.0mm x 0.2mm / 5.9" x 0.6" x 0.0"